NEW! 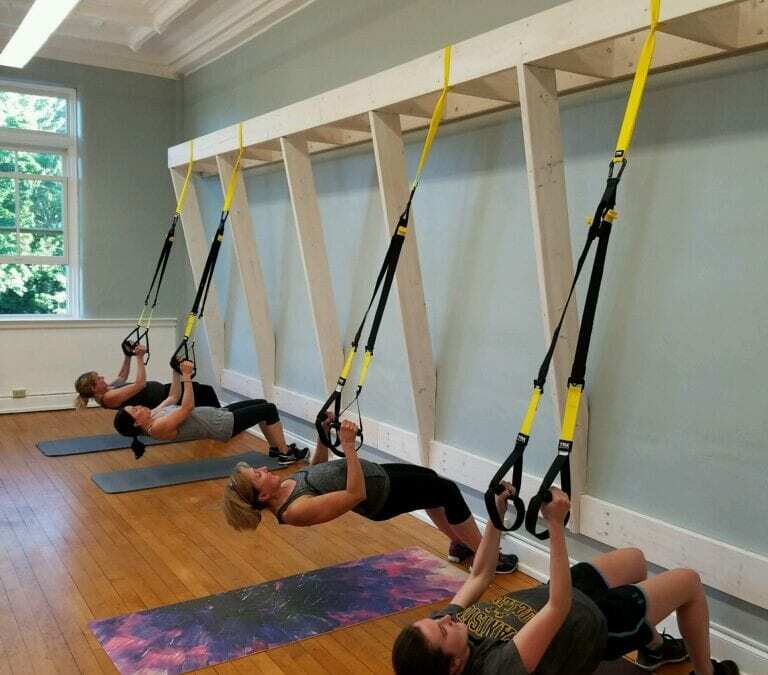 Thursday nights @ 6 pm: TRX FUSION! A high energy, fast paced workout that moves you through stations — TRX suspension training and other modalities such as kettlebells, medicine balls, sandbags, dumbbells, Bosu ball and body weight. Sweat, have fun, challenge your limiting beliefs. Progress in power, strength, and endurance with this total body workout. And — all core, all the time! Limited spots available. 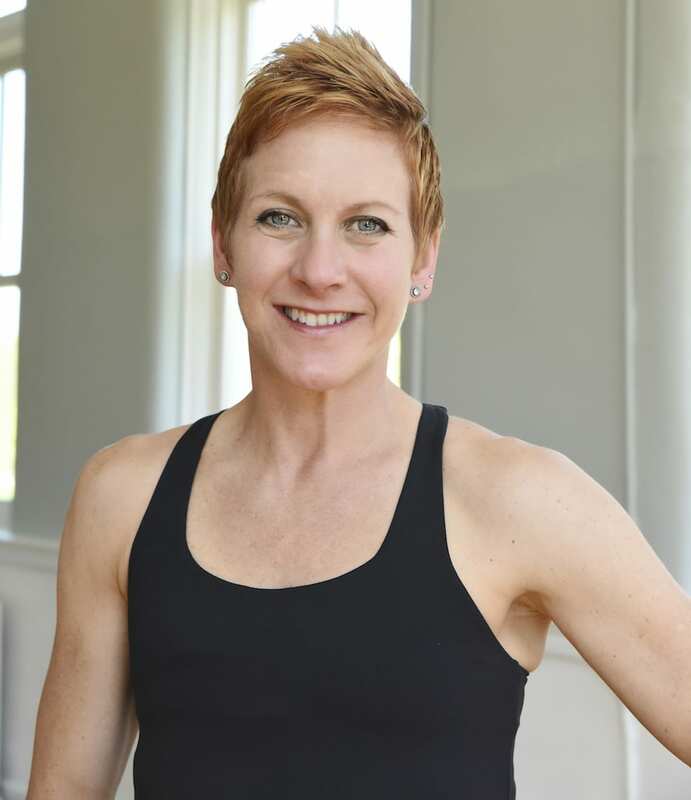 Reserve your workout experience through the studio’s website!